Rugged Construction for long life. This is a comparision aimed at bringing awareness of products and is made without any prejudice what so ever. If any if so we are not responsible since models, specifications, technology, innovation and other factors constantly change. Get one or Gift one for your family or friends especially in villages in India. Become our Agent and earn attractive commission with least investment. Sri Sresti Marketing Solutions have launched new breed of Solar based lighting systems with light up to 24hrs a day (on low mode) or 10hrs a day (in high mode) with expected life up to 5 years that too maintenance free and eco-friendly. These Solar powered light & sound systems are much useful for homes, offices, shops, entertainment centers, industries, community centers, village Panchayat, mobile canvassing, emergencies, public addressing, iron ore; bauxite; zinc; lead mining etc. 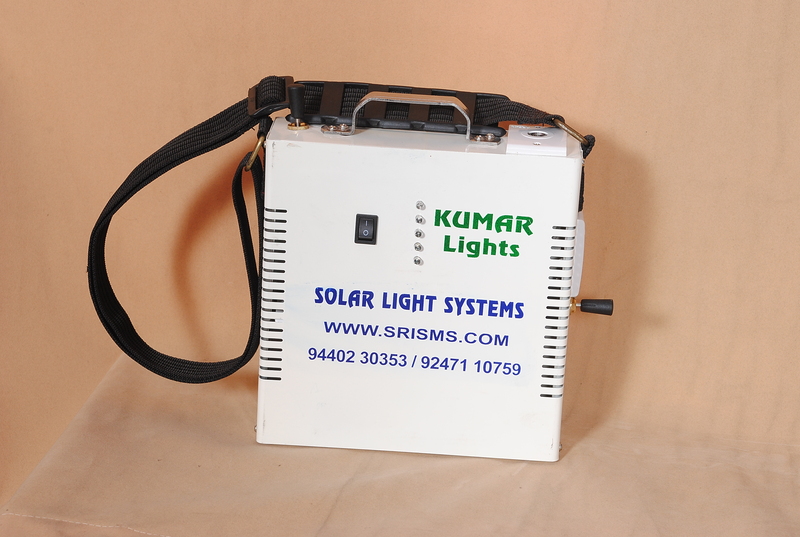 Srisms.com is promoting these solar home lights under brand name "Kumar Lights" which have powerful solar panel and battery back up that can comfortably provide enough power for this unit upto 24hrs. The battery comes with a standard one year warranty by the original manufacturer and has a life expectancy of about 5-6 years depending upon our useage. 1.Units are solar powered hence you are using green energy that is pollution free and available freely. 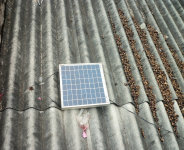 The expected life of the solar panel is about 25 years hence a wise investment. 2.Most units are backed up with eco-friendly battery which has life expectancy of 6-7 years with one year replacement warranty from the manufacturer of the battery. 3.Light units are powered with Light Emitting Diodes which consume less power while giving maximum light that too without any heat dissipation hence no power loss while giving maximum conversion of power to light. Since LED’s have a long life of about 50,000 hours & probably changing is not necessary for the next five to six years. 4.All units can provide an uninterrupted light supply of about 12 hours (during night time) hence lighting supply for 24 hours is possible for the next five years depending upon conditions. 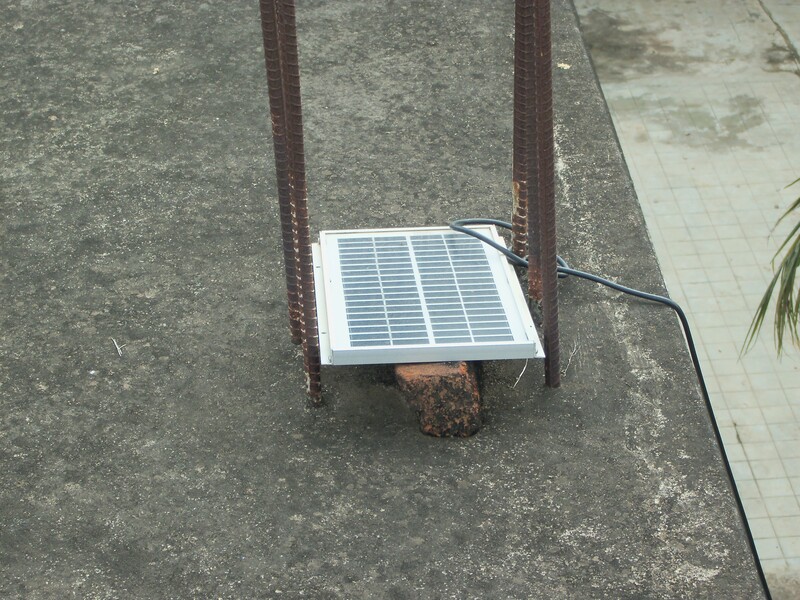 5.Rugged construction of the solar home light units provide long life of the device hence can be used in harsh conditions. 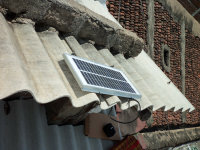 6.Solar module, power unit and the light device are interconnected with a lengthy cable hence each part can be individually placed as per convenience temporarily or permanently and provides lots of flexibility to manage. 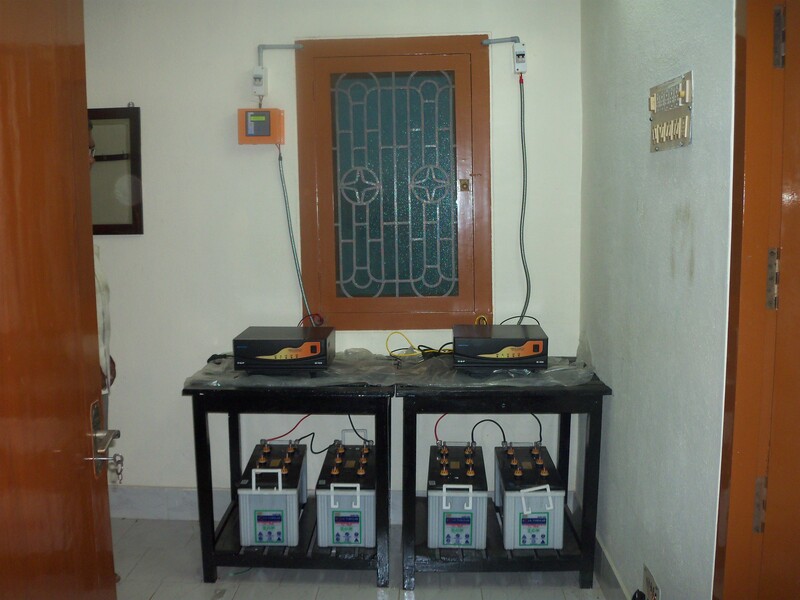 7.Units do not have any DC to AC or DC to DC invertors or converters hence trouble free in the long run. 8.Most solar home light units come with a mobile charger which can suit to most mobiles hence uninterrupted communication is possible in most places where power is either scarce or un- available. 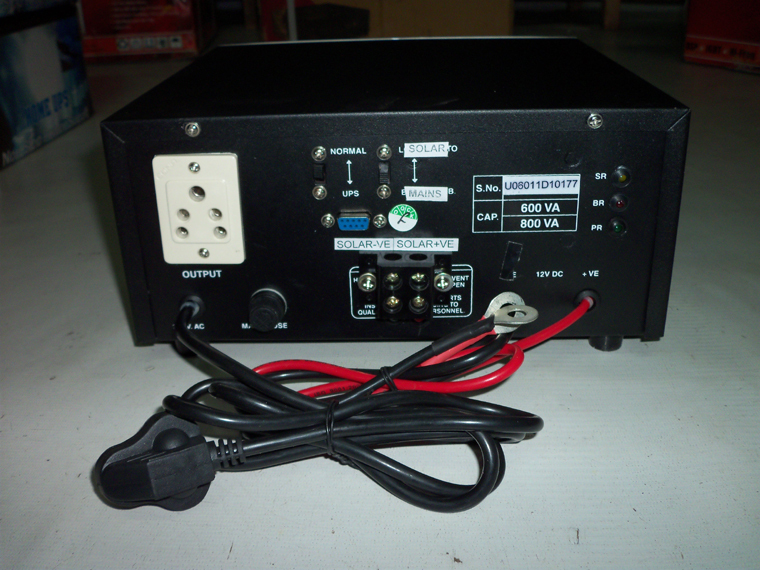 9.Some units are with built in FM receiver and powerful 10W audio amplifier which can be easily used as a public addressing system. 10.Provides basic light for a room of about 15ft x 15ft upto 24hrs a day* for the next few years. A wise investment and a great performer. Model KL127DH can provide you light back up for 24hrs of basic lighting in low mode. 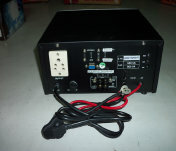 Comes with one 12W panel and ONE 60LED light strip is priced @ Rs.5750/- including courier charges for delivery to all important stations in India. Provides about 200 lumen in saving mode for 24hours and 300 lumen in normal mode for 12hours. Full autonomy for Second day light back up is possible when used in normal mode.RECOMMENDED FOR USE FOR 12 hrs in Low mode and 6 hrs in High mode. PLEASE INFORM IF YOU NEED ANY EXTRA WIRE WHILE ORDERING TO PREVENT ANY TROUBLES WHILE INSTALLING. Even in low mode (savings mode) one can read and write and can do household chores. MOST OF US ARE HABITUATED WITH CONVENTIONAL TUBE LIGHT LIGHTING. 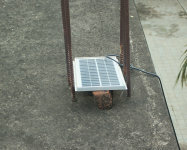 HENCE SUDDENLY USING THESE SOLAR MODULES OF OURS OR ANY ONE ELSE WOULD NEED A LITTLE TIME TO ADJUST. PLEASE NOTE THESE CANNOT TOTALLY REPLACE YOUR PRESENT LIGHT SYSTEM OR YOU CAN ADAPT TO THESE AT ONCE. Our basic model KL127C1H can provide you light back up for 24hrs of basic lighting in low mode. Comes with one 12W panel and ONE 60LED light strip is priced @ Rs.6000/- including courier charges for delivery to all important stations in India. Provides about 200 lumen in saving mode for 24 hours and 300 lumen in normal mode for 12 hours. Full autonomy for Second day light back up is possible when used in savings mode. RECOMMENDED FOR USE FOR 6-8 hrs in Low mode and 3-4 hrs in High mode. 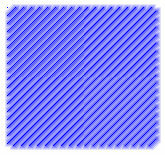 Wire from luminary to power unit is of 6mts length. Installing any unit - is simple. 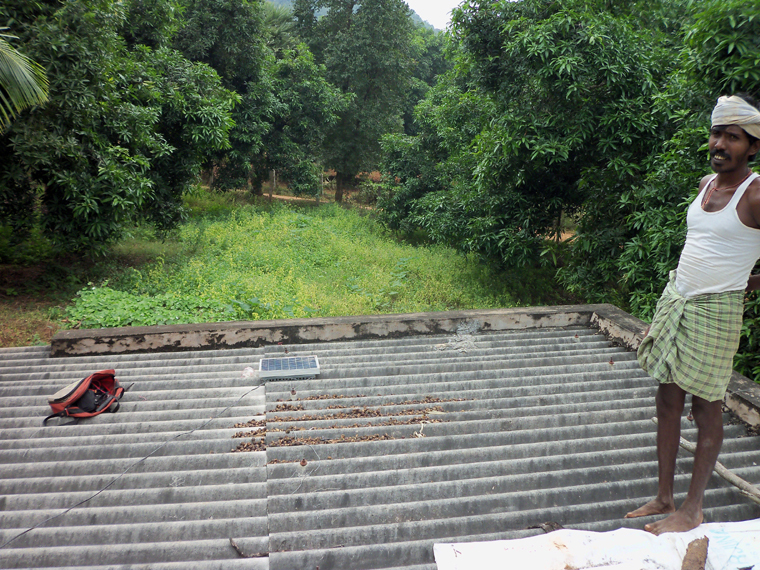 The solar panel is to be fixed facing the south direction with a little inclination of about 23 degrees to drain off any rain water. You can fix it over the slab facing the sky. If any of your home walls are having constant sun light for more than 8 hours a day, you can fix the panel even to that wall. Then run the wire (about 10 meters from panel) (if you need any extra wire please inform while ordering) that was already attached to it to the power device (a heavy box with switches and indicator). Then attach the light module to it. The pins for the solar panel to the box and the pin of the light module to the power device are of different types & sizes. 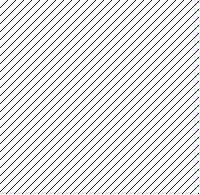 The power or battery box has clear marks on it where the pins are to be arranged. 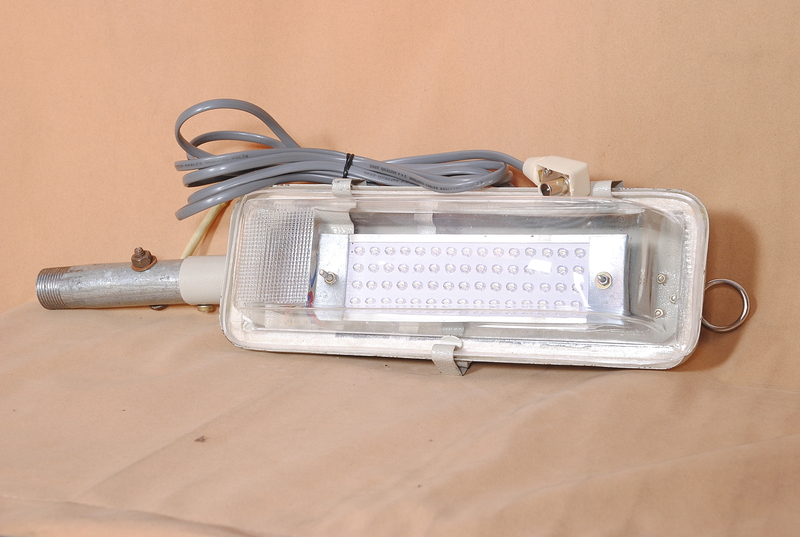 You can keep the light module in a convenient position you need as it comes with about 3 meters of wire. 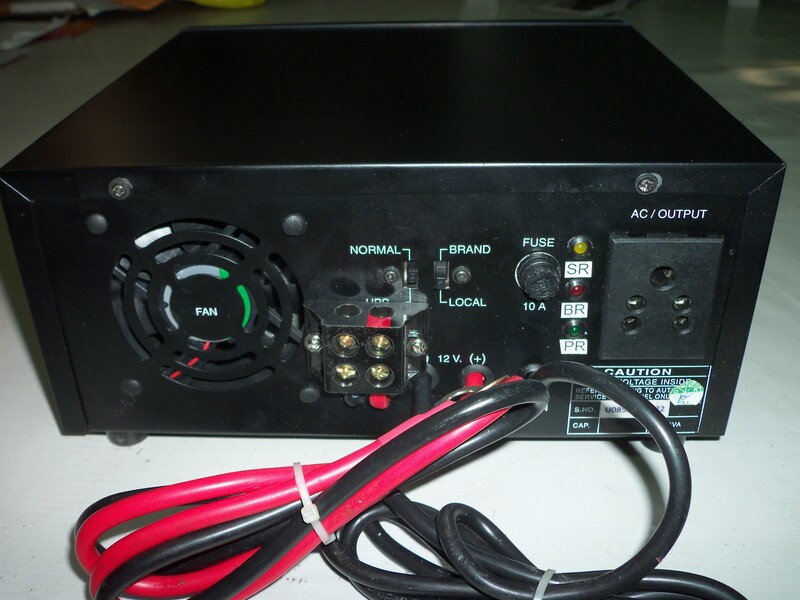 Since there are no electronic components (like inverter or any driver) to run the device or the light module you are free from future repair worries. Since most governmental agencies private cannot supply power to almost all the areas of requirement, these solar products find very advantageous especially in mobility. In time of power cut or load shedding these cater to emergencies of all sorts. All these products are directly available for people living at Vijayawada, eluru, denduluru, bhimadole, tadepalligudem, nidadavole, kovvur, godavari, rajahmundry, samalkot, kakinada, pithapuram, tuni, annavaram, anakapalli, tadi, duvvada, vizag, visakhapatam, vizianagaram, salur, srikakulam, madhira, khammam, dornakal, mahaboobabad, warangal, kazipet, bibinagar, ghatkeskar, Guntur, Tenali, Nellore, Ongole, bapatla, chirala, ongole, singarayakonda, bitragunta, kavali, nellore, gudur, renigunta, srikalahasti, tirupathy, Cuddapah, Kurnool, Anantapur, guntakal, bhimavaram, nuzvid, because Vijayawada is centrally located to all these stations and Vijayawada is the commercial capital of Andhra Pradesh. 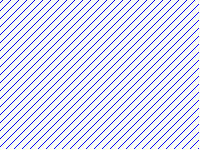 Even in big cities like agartala, agra, ahmedabad, ajmere, aligarh, Allahabad, alleppy, alwal, ambala, amritsar, Andaman, Chennai, ankleswar, arokkanam, asansol, bhavanagar, bhilai, durg, bhiwandi, Bhopal, bhuj, bhubaneswar, bidar, bihar, bijapur, bikaneer, bhilaspur, bokaro, calicut, chandigarh, kerala, Chidambaram, dindigul, durgapur, dwaraka, ernakulam, erode, faizabad, faridabad, fatepur, sikhri, ferozpur, gandhinagar, gangotri, gangtok, guwahati, gaya, Ghaziabad, gorakpur, gulbarga, gulmarg, gurgaon, gwalior, hameerpur, hasan, hazaribad, hissar, hospet, ibrahimpatnam, imphal, indore, itanagar, itarsi, jabalpur, jagadalpur, jeypore, jaipur, orissa, jammu, jamnagar, jamshedpur, jodhpur, kalpakkam, kanchipuram, kanjikode, kannur, kanpur, kanyakumari, karaikudi, karimnagar, kharagpur, kolar, kolkatta, koraput, kota, kottagudem, kottayam, Krishna, kurekshetra, lucknow, ludhiana, machilipatnam, bundar, madurai, mahabalipuram, mala, malda, mallapuram, mancherial, mandya, manglore, mangalapuram, manipal, manmad, mannar, madhura, meerut, mirzapur, mohali, Mumbai, munnar, mussooree, muzafarnagar, mysore, nagapattanam, nagercoil, nagpur, nainital, nalgonda, narsaraopeta, nasik, new delhi, neyveli, nizamabad, noida, ooty, palkol, palghat, palakkad, panipat, patiala, patna, pondicherry, port blair, Poona, puri, raigadh, rajkot, raipur, rameswaram, ranchi, ranipet, ratnagiri, roorkela, sagar, saharanpur, sangli, shillong, sholapur, shimla, sonepat, sriharikota, srinagar, srirangam, sultanpur, surat, tanjore, tanuku, tirpur, tiruvella, tirchur, trichy, trivendrum, triveni, tuticorin, udaipur, udampur, udipi, ujjain, varanasi, vasco-da-gama, vellore, wardha, yanam there is a power cut in almost all the seasons. 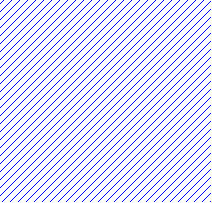 This affects losses in all segments. For homes the lighting plays an important role for every work to be done. These products have ample scope for export as these light systems are very handy and have almost zero maintenance hence the third world countries need these very much, as power is either very scarce or costs very high. 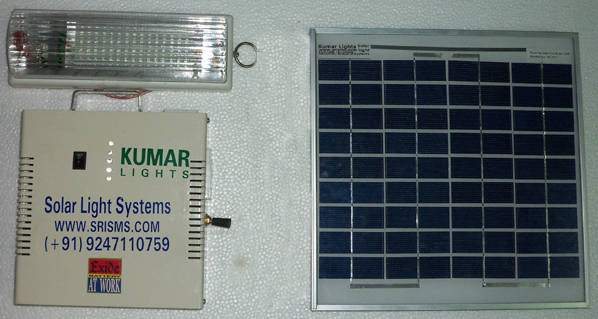 We can also make customized solar light systems as per client’s requirements. 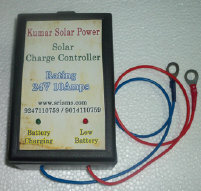 The use of solar energy for lighting through our kits has various advantages including the availability of light during odd hours, extended life of the kits and its various other uses as we provide the kits with a separate power module that can be used for various purposes to power the STD phone machines / computer, fish finder on boats, charging a mobile, to provide power for the cable TV network amplifiers for long distance transmission of cable TV signals, to provide enough power un-interrupted power for internet cables etc. We want to appoint Agents (not distributors)in all these important places in India. 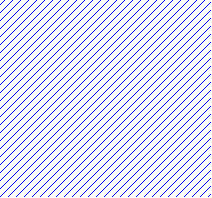 For places not mentioned here please help us to include and become an Agent. The Agents would act as promoters in promoting our Green Energy products (solar products like solar home light systems and solar power systems). Any one in any profession can promote our products for a second income. We only charge a nominal one time membership fee of Rs.500/- (non refundable) and provide them with promotion material like pamphlets (approx. 500 nos) for one time only. They must renew every year by paying just Rs.50/- only. They must be able to communicate in English also along with their local language and must have a mobile, have access to email and any online bank account. They need to procure orders, arrange payment by the customer to deposit in our bank account only. We will send the kits direct to the customers after the receipt of the complete amount. The agents enjoy a commission on the transaction. Depending upon situations and demography status we may appoint more than one in any place. For terms and conditions please contact us. We can door deliver all our solar light and power systems to all these places through the following courier / logistic agencies / carriers: DTDC courier, Trackon courier, Professional courier, Franch Express courie. Choice of courier company and delivery is subject to management decision. If the customer wants to make a choice he has to pay the difference of charges. If your place is not covered in this list, please contact us. Egmore-Nungambakam Fort Tondiarpet Mambalam-Guindy Mylapore-Triplicane Perambur-Purasawalkkam. Marandahalli, Bommidi or B.Mallapuram, Palacode, Pennagaram, Karimanagalam, Kambainallur, Harur, Papparapatti, Kadathur, Pappireddipatti. Nallampalli, Palacode, Pennagaram, Karimanagalam, Morappur, Harur, Pappireddipatti. We sell solar panels of various capacities from 3 volts to 24volts and from 3 watts to 200 watts. The Aluminum frame is made from Jindal Anodized Aluminum. The best available in the market. We can supply stitched / properly sewn and inter connected flexible thin film CIGS solar panels as per customer specifications. 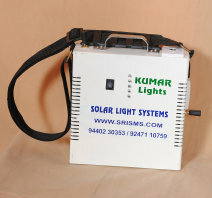 Click on the links to view videos where Kumar Lights Solar Light Systems are installed. Solar Charge Controller for charging a battery upto 150Ah suitable for a 300W solar panel. 24V range. With Low battery & Charging indicators.